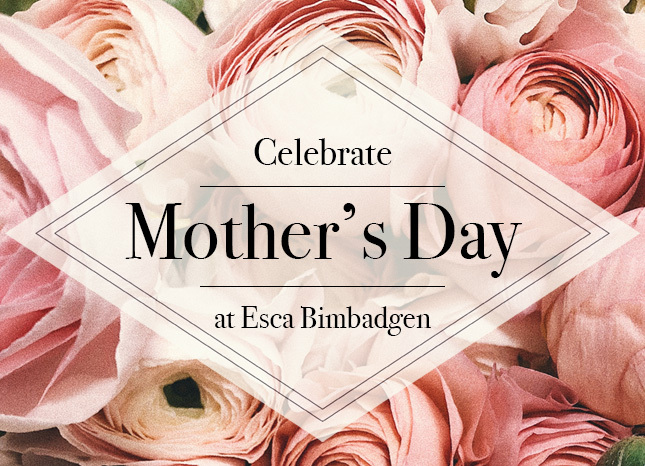 On arrival, you will receive a glass of Bimbadgen Sparkling wine as well as a small gift for Mum. 2-course Menu at $70 per person. 3-course Menu at $85 per person. Price includes $5pp Sunday surcharge. Cancellation Policy – Cancellation of your reservation within 24 hours will result in a $50pp charge to the credit card on file.